PICTURE YOUR NEW HOME HERE! Build your new home on this quiet street tuck in Klein Creek Subdivision. Close to everything...0.5 mi. Klein Creek Golf Club, 0.7 mi. Pleasant Hill Elementary, 0.9 mi. Maciano's Pizza, Dunkin Donuts, 2 mi. 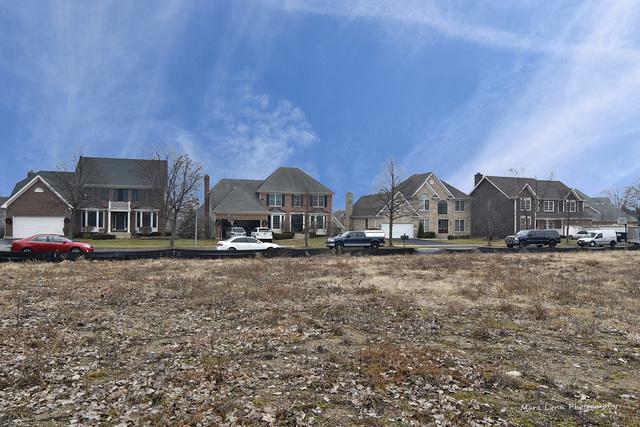 Wheaton North H.S, Forest Preserve, Prairie Path, 9 minutes to CDH, train and Starbucks! 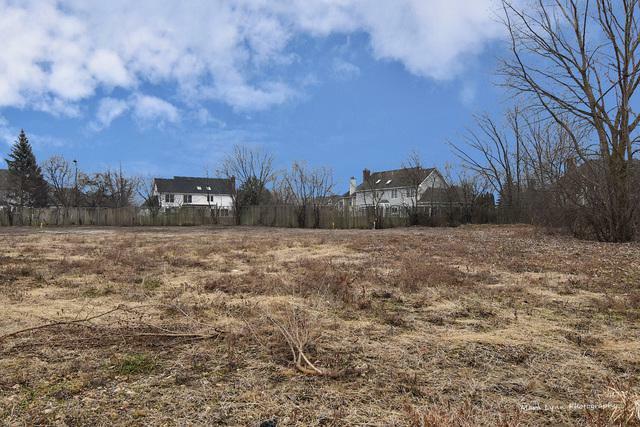 Opportunity for Builders / Developers to purchase 7 lots for $905,000.